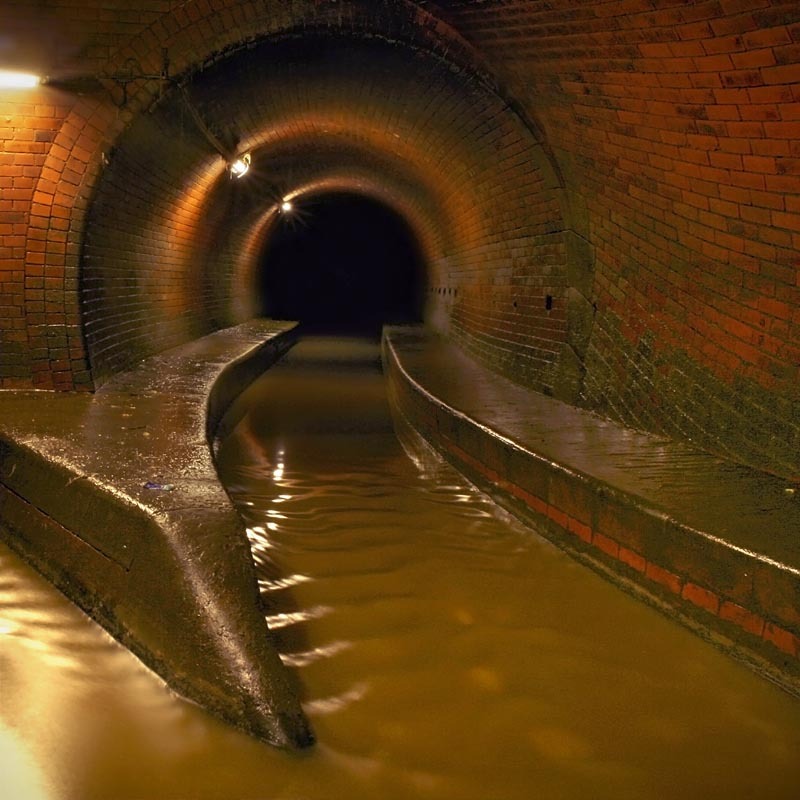 Sewerage networks are an enduring underground infrastructure. It is a indispensable structure everyday life of our communities. As for such kinds of public as well as of private owned installments, we offer an array of technological solutions matching any sort of functional requirements. Sub-surface ways of sewerage construction in densely populated environments significantly contribute to the perseverance of structures and the quality of life on the surface. From assessment of existing situation up to the performance of remedy in detail our experienced experts are on your command and ready to apply their „Certified Sewerage Refurbishment Consultant“ expertise.